PuriDerma is the manufacturer of an innovative formula for scar treatment, packed with herbal extracts, Allantoin, and potent humectants. This advanced scar removal cream is suitable for all skin types, including the most sensitive ones. This gentle formula contains no harmful chemicals, it seems to have a beneficial effect on both newly formed and older scars, following acne, cuts, stretch marks, c-sections, and surgeries. 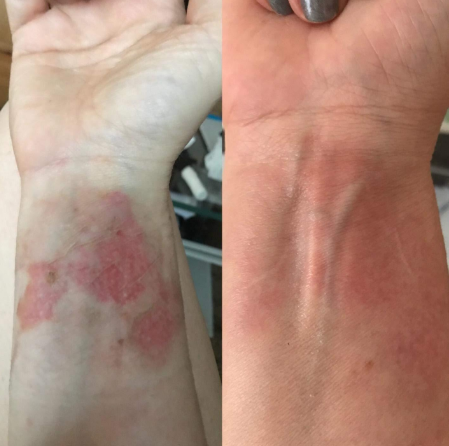 The most interesting thing about Puriderma scar removal cream is its’ impressive reputation among patients – hundreds of people shared their remarkable improvements, thanks to this formula. The product is quite unpopular, this is why it is not a matter of good advertising campaigns or paid publications. Each cream contains 30ml substance, developed to nourish and strengthen the damaged skin. What are the pros and cons of Puriderma scar removal cream? What is PuriDerma anti-scar cream? What are the ingredients in PuriDerma Scar Cream? 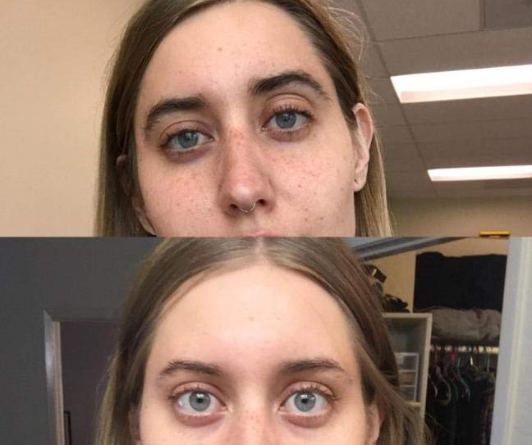 How to apply PuriDerma Cream? How much does PuriDerma Scar Removal Cream cost? Does PuriDerma Cream really work? How does PuriDerma scar cream compare to similar products? Never heard of PuriDerma? Well, this advanced scar removal cream is a formula that gained our attention thanks to the excellent feedback it received from patients. And let’s not forget the price – this Puriderma cream seems way more affordable, compared to similar options on the market. Why is it performing so well? 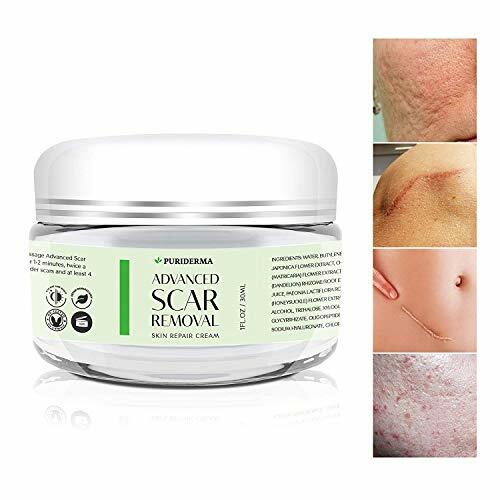 The combination of potent anti-scar ingredients and herbal extracts with proven healing properties is the reason why this cream managed to help so many people in their scar removal journey. 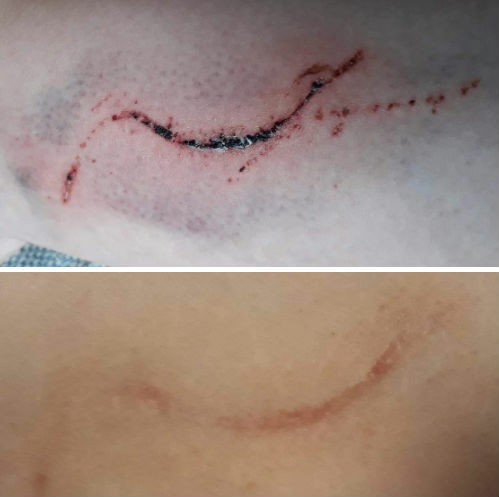 Now, let’s talk about the actual experience of other people who wanted to erase their scars. They loved it, you can see multiple comments, saying this cream is ‘just amazing’, ‘great scar cream’, ‘impressively effective’ and the like. Almost 90% of all patients ranked it an excellent product, which is impressive, having that we are talking about a multipurpose product. Massaging the damaged area once or twice a day, until the substance is completely absorbed by the skin. 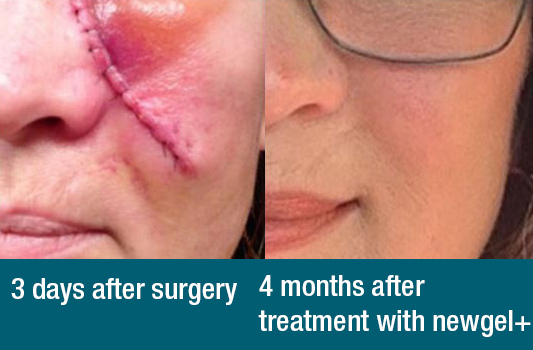 If you are dealing with newer scars, the treatment period will last approximately 4 weeks. If your scars are older (1 year or more), you will need at least 2 months of a regular application until you can obtain optimal results. Remember that complete, 100% removal of older scar formation is rarely possible. Another important thing to have in mind is to wait until the wound has completely healed. This, or any other scar removal cream, is not intended for use on open wounds. This means that there are no stitches or scabs on the damaged area. After the initial appearance of a wound, it usually takes 1-2 weeks until the wound is completely closed. If you are pregnant or nursing, we do not recommend using this product. The price of this scar cream can be considered an average one – you can get it for less than $40 and if the affected area is not very large, a single container should be perfectly enough for the entire treatment course. Note that the list of compounds added in PuriDerma scar removal cream is something you should take into account, as the formula is almost completely made of natural ingredients, which makes it a better option compared to similar products. Because most creams, intended for scar treatment are actually mixtures of chemically-derived compounds, which may irritate damaged tissue and disturb the healing process. PuriDerma scar fading cream appears to work amazing for almost all of those who tried it. Patients with very sensitive skin type shared that they didn’t experience adverse skin reactions during the treatment period. Since starting this scar cream, I’ve noticed significant improvements after 6 weeks of use. I noticed the scars flattening and lightening gradually with one application a day. This’s a miracle to me and I will surely keep applying it at least one more month for better result. In-depth information about the most effective scar removal creams available here. Revitol Scar Removal Cream Review – Lose 50% Scars? 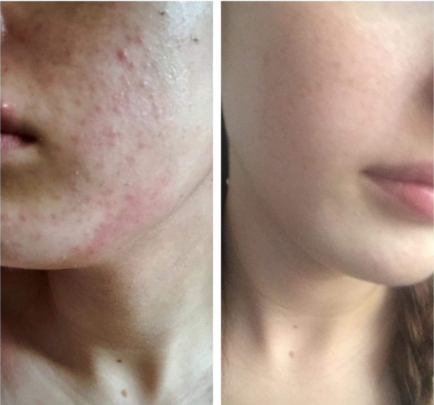 Review of InviCible Scars – Get Rid of 10 Year Scars?